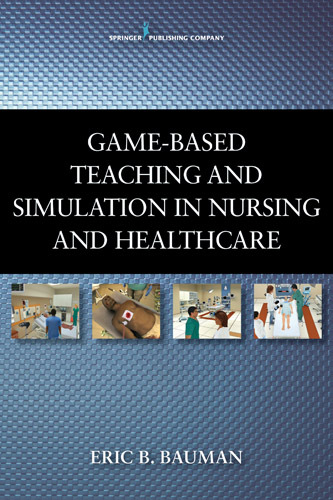 Dr. Eric B. Bauman will be giving a noon talk at the University of Wisconsin – Madison, Health Sciences Learning Center about his recently published textbook Game-Based Teaching and Simulation in Nursing and Healthcare on November 8, 2012. 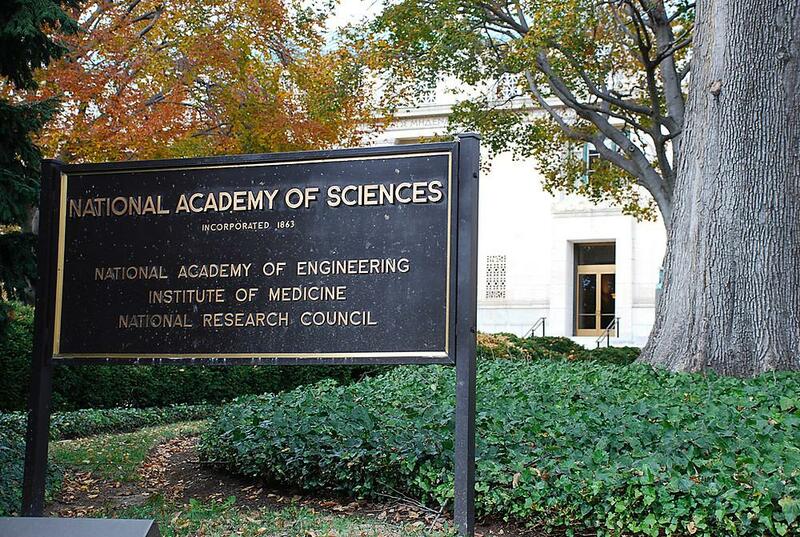 Co-author and frequent collaborator Dr. Moses Wolfenstein will be introducing Dr. Bauman and tweeting the event. In addition, the event will be live streamed by the University of Wisconsin School of Medicine and Public Health as part of their Authors@HSLC series. 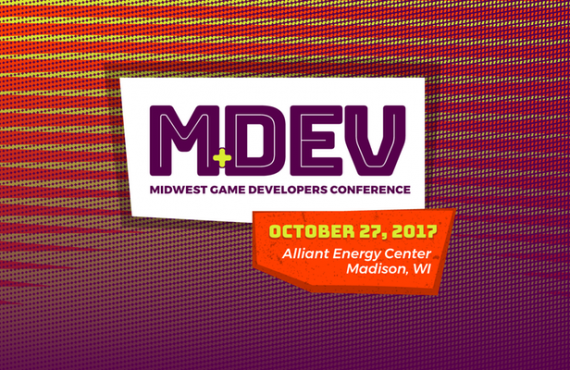 The URL for the live stream can be accessed by going to http://live.videos.med.wisc.edu/ and clicking on the event. The talk will also be archived for later viewing. Allan Barclay from the Ebling Health Sciences Library will also be on hand. 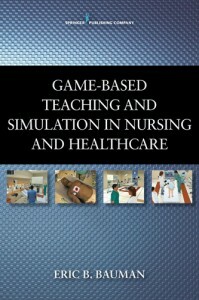 Allan is one of the original Clinical Playground Players and also co-authored sections of the Game-Based Teaching and Simulation for Nursing and Healthcare. 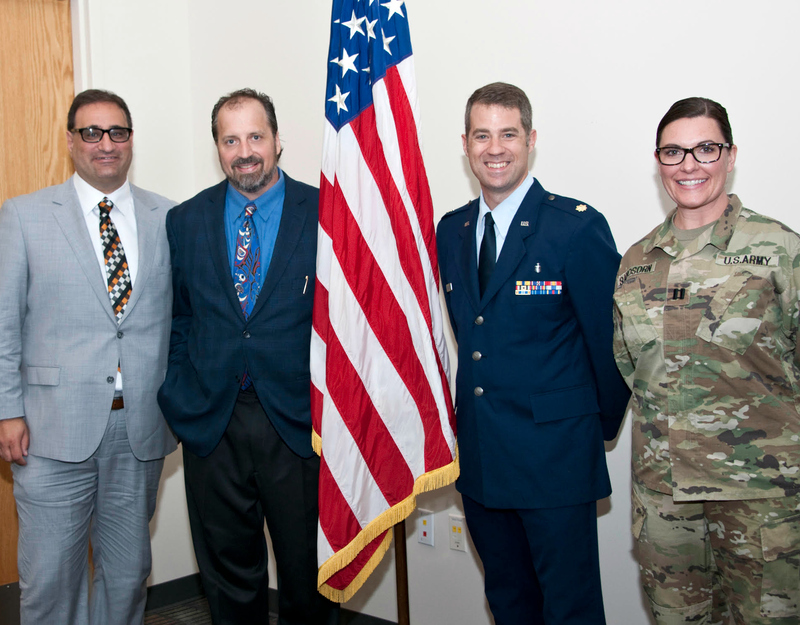 Bauman and Barclay have been frequent collaborators over the years and were the impetus behind the Games & Simulation for Healthcare Library and Database at the University of Wisconsin – Madison.